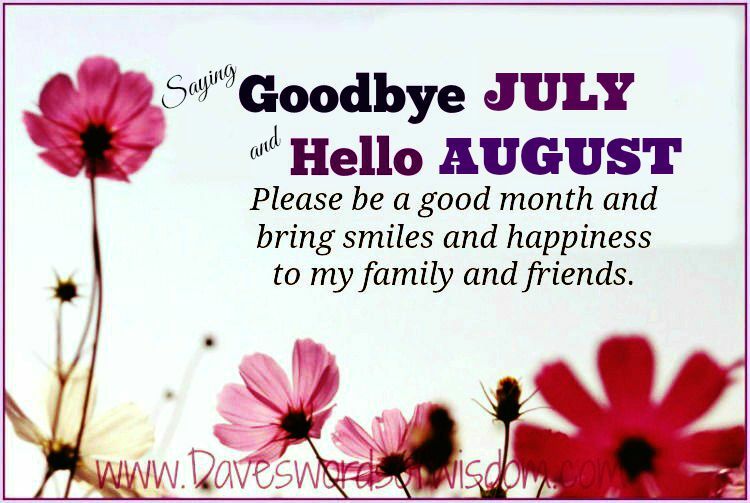 A Brand New Month Is coming. Goodbye July - Hello August. Wishing you a Happy Sunday. 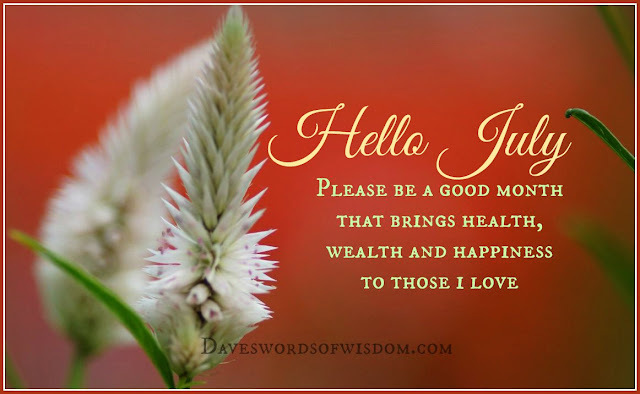 happiness and all the good things in life. 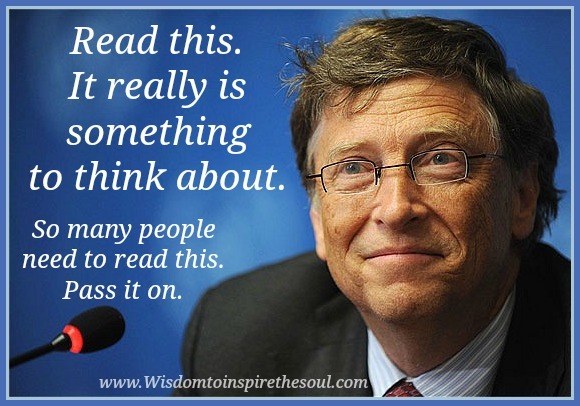 Pass it on..
An Inspirational Speech by Bill Gates that everyone should read. This should be posted on every wall so that kids all over the world can read and digest these wise words. Love him or hate him , he sure hits the nail on the head with this! Bill Gates recently gave a speech at a High School about eleven things they did not and will not learn in school. He talks about how feel-good, politically correct teachings created a generation of kids with no concept of reality and how this concept set them up for failure in the real world. 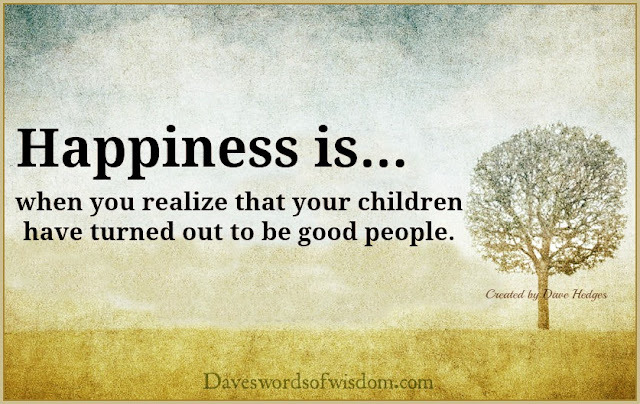 have turned out to be good people. Will Your Starsign Describe The Type Person You Are? 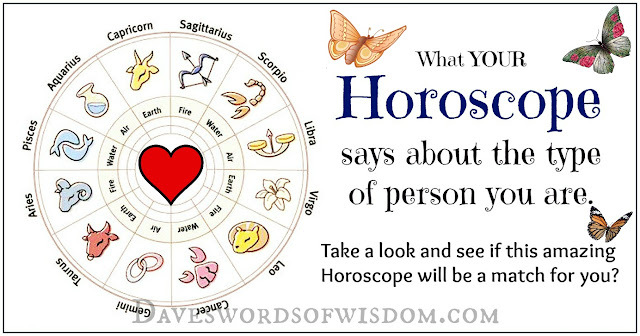 What will your Horoscope say about the type of person you are. See if this amazing Horoscope will be a match for you? When temperatures rise in the summer, your dog can really feel the heat. Keeping your dog cool is vital for its well being, as heat stroke in dogs is a life-threatening condition. Warning signs include panting excessively, moving sluggishly, acting woozy, and losing consciousness. If you observe any of these signs, call your veterinarian immediately. 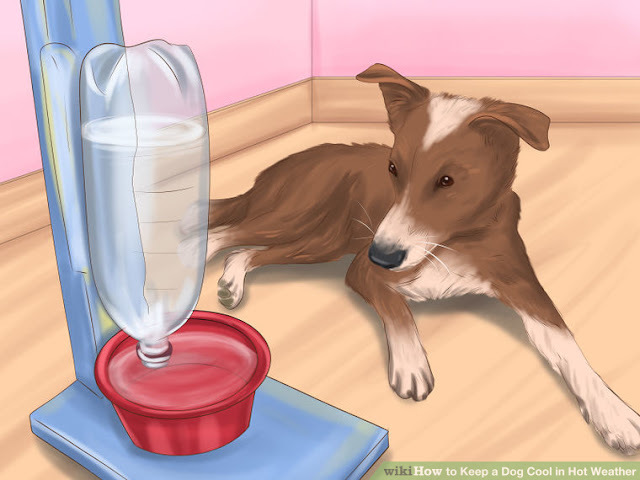 1 - Keep a filled water bowl near your dog at all times. While this may be obvious, it is an especially important step. 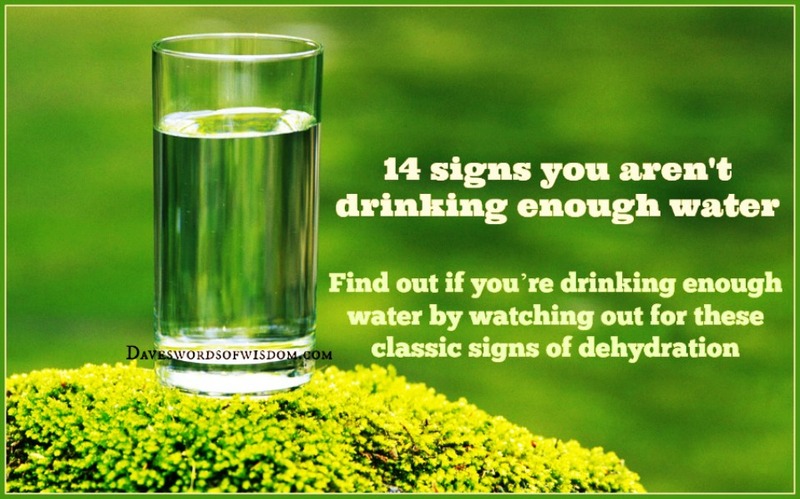 Signs You Aren't Drinking Enough Water - PLEASE READ. Over and over again we’re reminded to keep ourselves well hydrated by drinking plenty of water. It’s an important message – not just during a heat wave, but also throughout the year because water serves so many critical functions in the body. 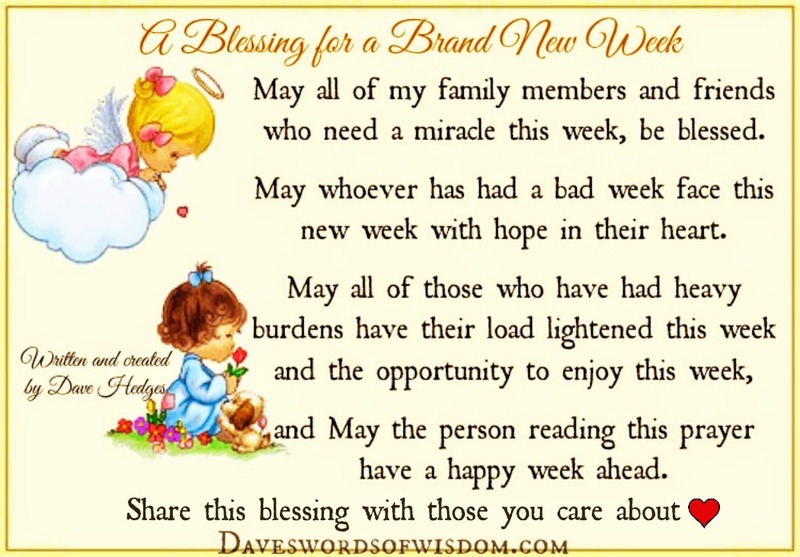 who need a miracle this week, be blessed. new week with hope in their heart. Share this blessing with those you care about. In Memory of those lost in the Bastille Day Attack. For all of the men, women and children who have lost their lives and the families that will have to live with the loss for years to come, we send to you our thoughts and prayers. 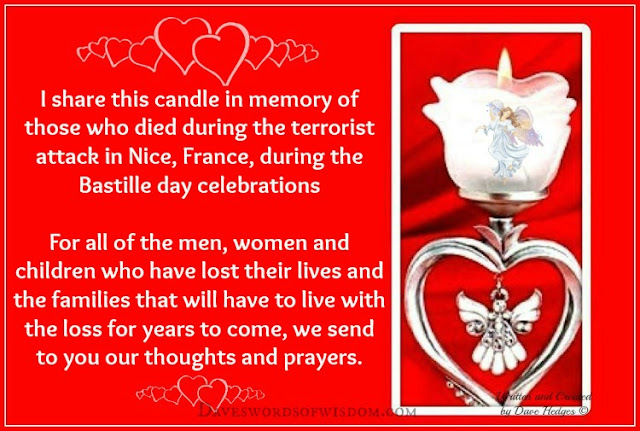 Remembering those lost in the Bastille Day terrorist attack. In loving memory of all the victims and the families of all those killed in the Bastille Day terrorist attack. 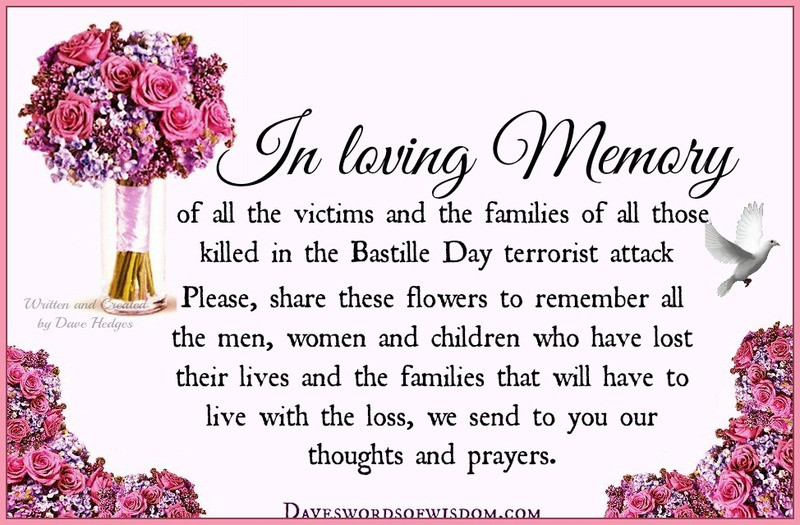 Please, share these flowers to remember all the men, women and children who have lost their lives and the families that will have to live with the loss, we send to you our thoughts and prayers. AT LEAST 84 people have been killed and hundreds more injured in the southern French city of Nice tonight after a lorry was "deliberately driven" into a crowd out celebrating Bastille Day in a confirmed terrorist attack. French officials have confirmed that they are investigating a terrorist attack and there are reports that there are gunmen on the loose in the city. Wishing you all Happy Friday. 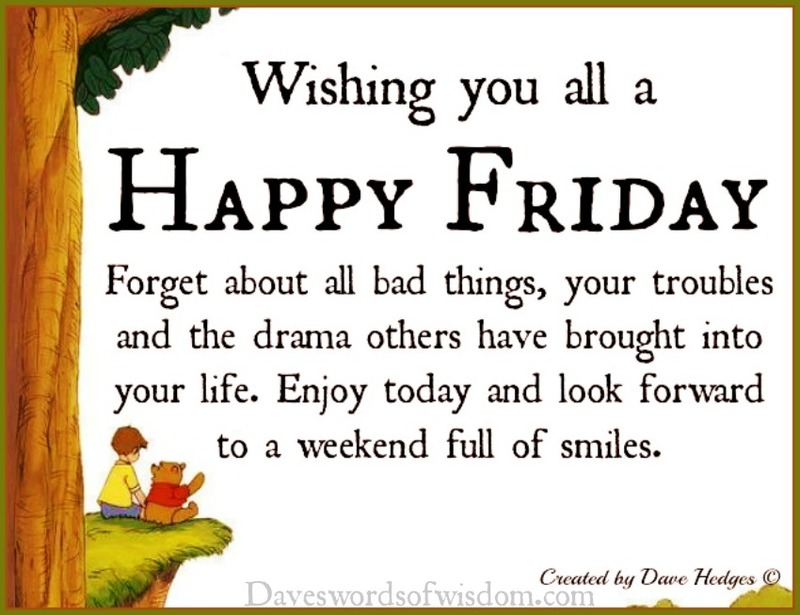 Wishing you all a Happy Friday. 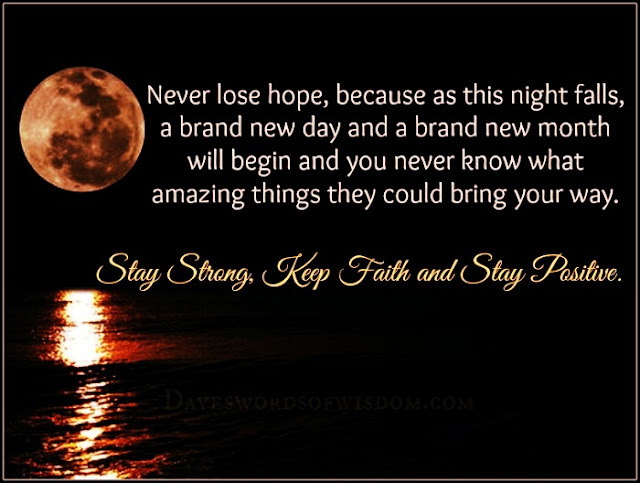 Forget about all bad things, your troubles and the drama others have brought into your life. 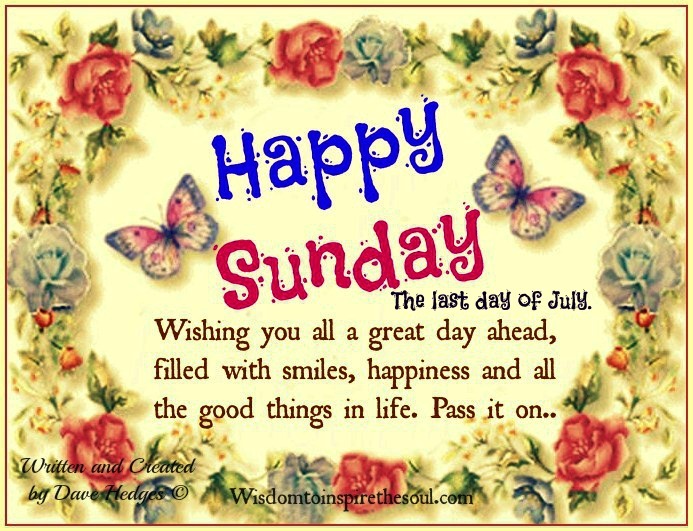 Enjoy today and look forward to a weekend full of smiles. A Blessing for a Brand New Week. According to a new batch of studies, the secret to your personality traits lies in your hands. Yes, your hands. More specifically, the length of your ring finger. 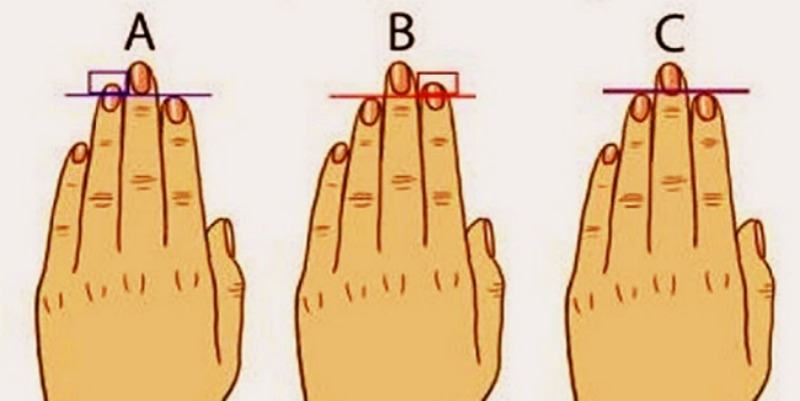 Apparently, according to science, the ring finger shows how much testosterone you were exposed to while you were growing in the womb, which I guess can have an effect on your personality. 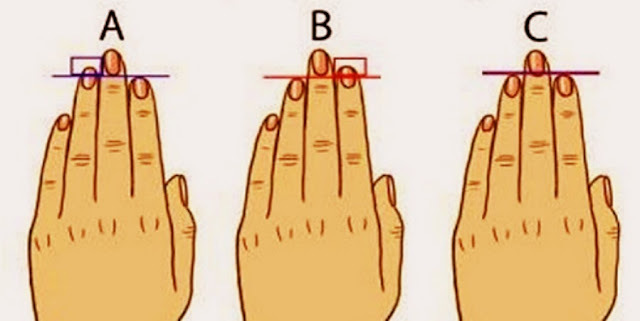 So, to see the length of your ring finger, outstretch your fingers and match your hand to the diagrams below. Happy Monday - Independence Day. 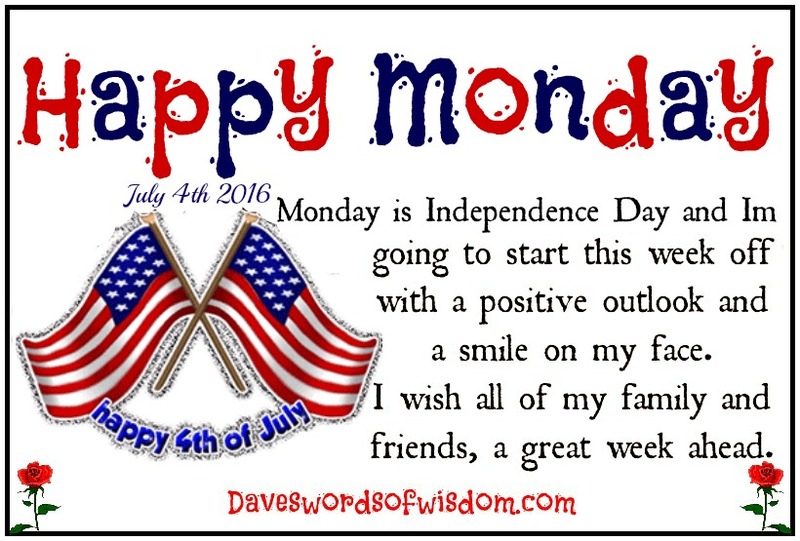 Monday Is Independence Day and I'm going to start this week off with a positive outlook and a smile on my face. I wish all of my family and friends, a great week ahead. Happy 4th July In Heaven. 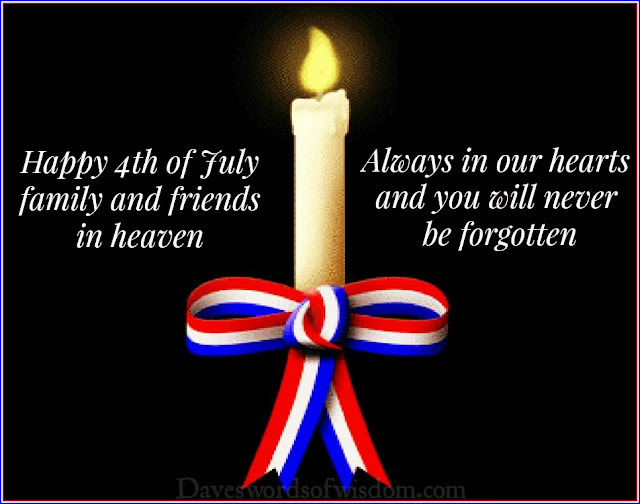 Happy 4th July to my family & friends in heaven. Always in our hearts and you will never be forgotten. Wishing You A Happy & Safe 4th July. 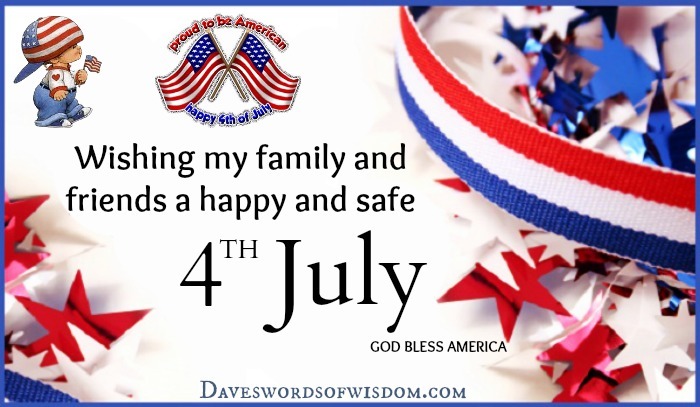 Wishing my family and friends a happy and safe 4th July. 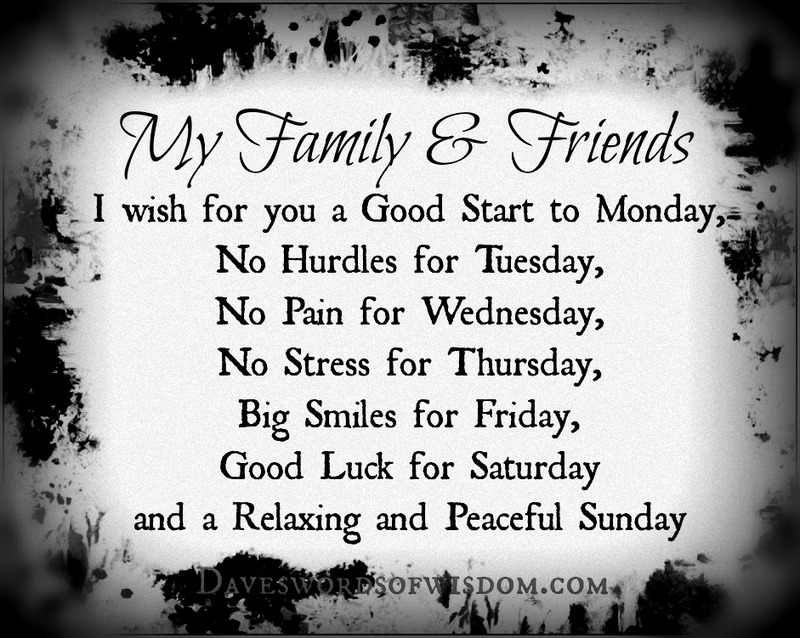 To all of my Family and Friends. 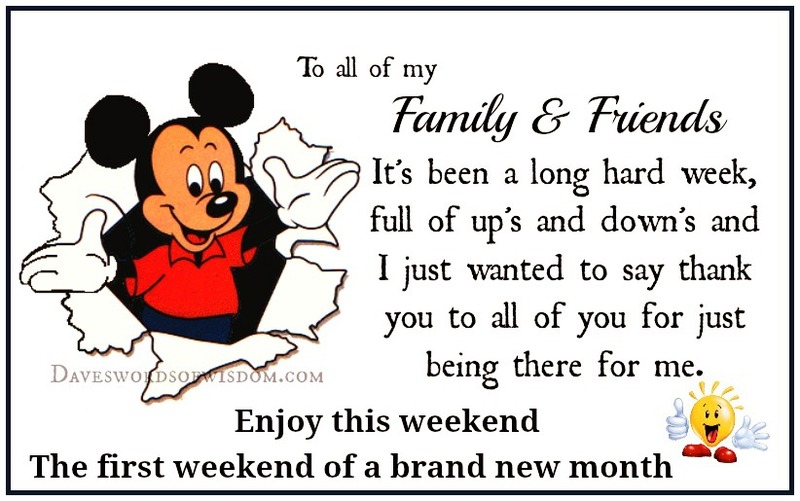 It's been a long hard week, full of up's and down's and I just wanted to say thank you to all of you for just being there for me. The first weekend of a brand new month. that brings smiles and happiness to those I love. Happy Friday - A Brand New Month. 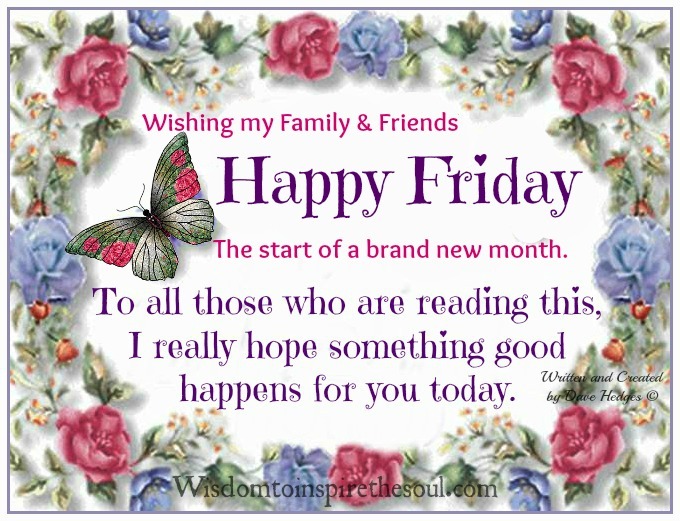 Wishing my Family & Friends Happy Friday. 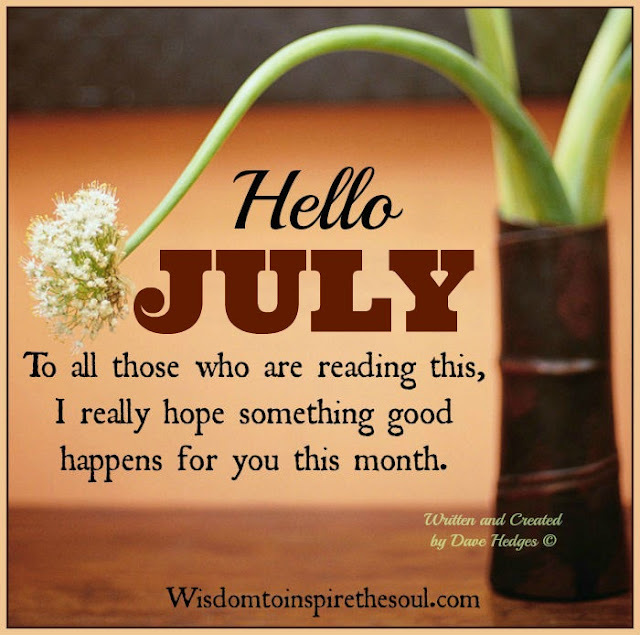 The start of a brand new month. I really hope something good happens for you today.